Kick country décor and western furniture into high gear – with wrought iron accents! 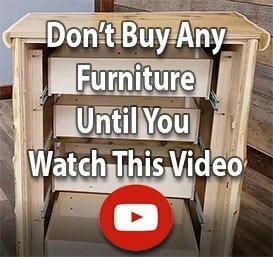 Want to give your rustic decorating project that little extra kick it needs? Keep your eyes peeled for western cabin furniture and decor items rich in wrought iron accents. 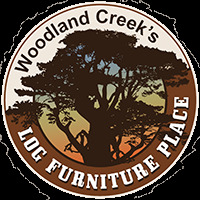 Shift your search into high gear with rustic wood furniture and cabin décor items by Woodland Creek that are outfitted with just enough metal to make them fun but keep them functional. Whether you want to put your love of rustic décor on display indoors or out, we make it easy! Put the pedal to the “metal” today by browsing through our catalog of wrought iron products. With yard accessories, furnishings and more we offer so many choices you’re bound to find just what you need – and then some!